Dempsey, James. "James Gladstone". The Canadian Encyclopedia, 16 November 2016, Historica Canada. https://www.thecanadianencyclopedia.ca/en/article/james-gladstone. Accessed 21 April 2019. James Gladstone, or Akay-na-muka, meaning "Many guns"; Canada's first Indigenous senator (b at Mountain Hill, North-West Territories 21 May 1887; d at Fernie, BC 4 Sept 1971). James Gladstone, portrait taken on the occasion of his appointment as senator (courtesy Glenbow/NA-1524-1). James Gladstone, or Akay-na-muka, meaning "Many guns," Canada's first native senator (b at Mountain Hill, North-West Territories 21 May 1887; d at Fernie, BC 4 Sept 1971). Gladstone, a member of the Blood tribe, devoted most of his life to the betterment of Canadian Aboriginal peoples. 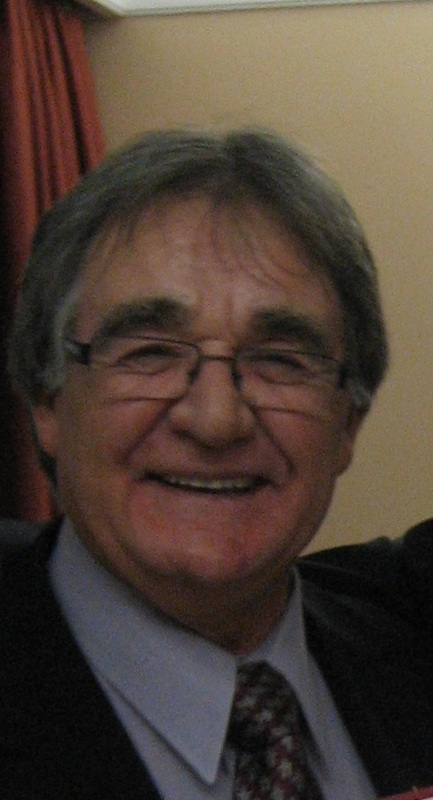 He was president of the Indian Association of Alta (IAA) and three times was a delegate to Ottawa to discuss proposed changes in the Indian Act. He played a prominent part in the fight for better education, greater respect for treaty rights, and participation of Aboriginals in their own administration. 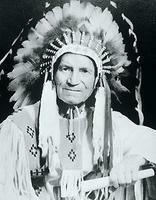 On 1 February 1958 he was appointed to the Senate of Canada and in his maiden speech he spoke in Blackfoot "to place in the official debates a few words in the language of my people, the Blackfoot Indians, as a recognition of the first Canadians." In the Senate, Gladstone spoke strongly on issues that affected Aboriginals; he sat on the 1959 joint committee to investigate Aboriginal affairs. Hugh A. Dempsey, The Gentle Persuader (1987).